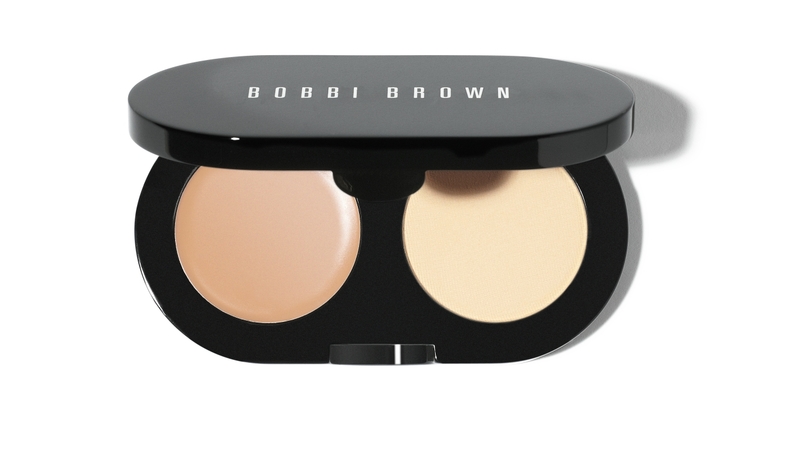 First up is Bobbi Brown’s Creamy Concealer Kit… according to Bobbi, concealer is the secret of the universe. She says the right concealer will make you look fresh and well-rested. I had my colour matched for this at a recent launch and as I feel like I always look tired these days, I was excited and hoping not to be disappointed. All the ladies who tried it left the room looking fresh, wide awake and minus eye bags! It is available in 14 shades and it comes in a dinky package for re-touches – on one side is the creamy concealer and the other side is a finishing powder. My only complaint is that the lights were pretty bright at both events and it started to separate after a while under the extreme heat. I don’t know if any one else experienced this. However I have been using it for a couple of weeks in a more normal environment, for example, tube-office-tube-home and even the recent sunny and hot days and it has faired much better… So it’s not much of a gripe as it does remove the purple tones better than the other under eye concealers I have tried over the years and looks very natural. One thing to note, it is really only for under eyes as the consistency isn’t suitable for other blemishes. Bobbi also recommends using a lightweight eye cream before you apply, but you can check out a video of how to apply it properly on their website too. >Totally agree! I find it seperates too. But I love how creamy it is. Do you find it annouying that you need two tools or have to use your finger?